The New Year almost here. That means that new styles will be coming out and our old home designs will be outdated. That is why it is essential to start updating our styles now in order to get ready for the New Year. 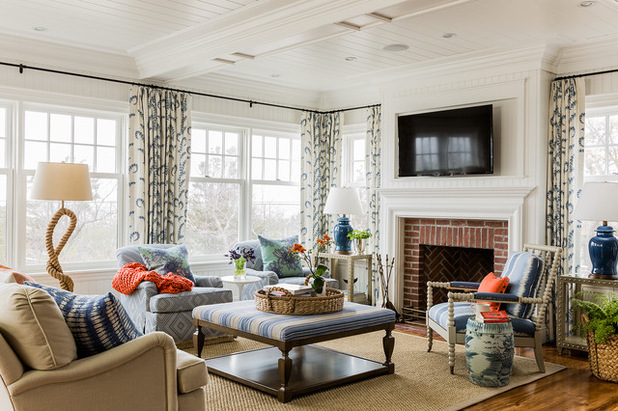 Places, such as Stephanie Kratz Interiors, offer great decorating tips that will lift your spirits and make your house look dynamic. If you really want to make sure that your home stays up with the latest styles seek professional help and follow these few simple tips. 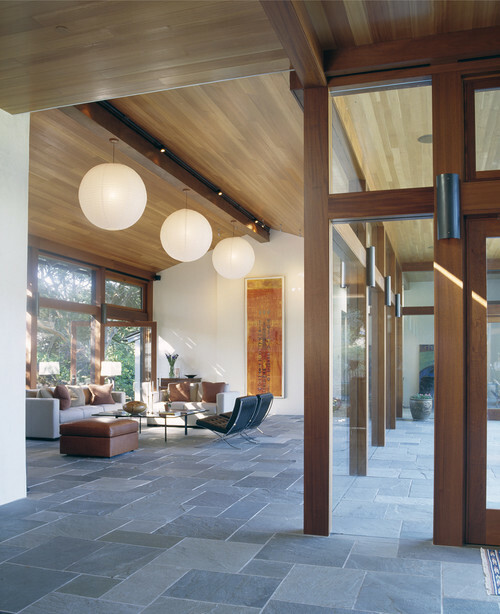 The foyer creates the atmosphere of your home. 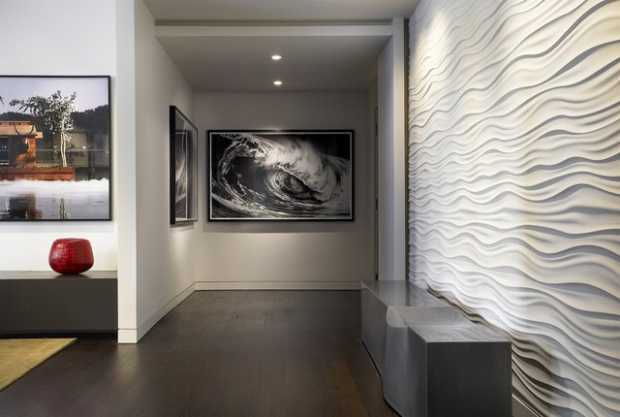 An entrance wall in a neutral shade is the ideal spot to display a grouping of prints framed in dark wood. An antique lamp placed on a small table highlights the artwork. An alcove beneath a stairway adds an atmosphere of warmth with a grouping of prints. A floral arrangement on a small table enhances the space. 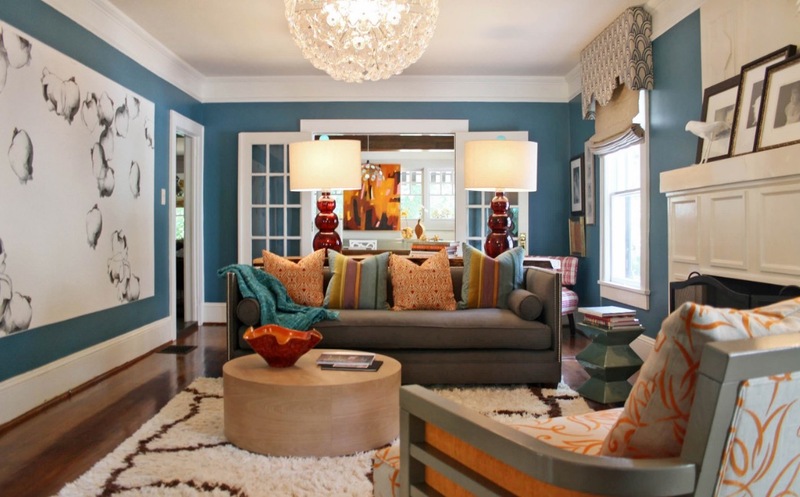 Create a colorful family or living room using dramatic prints, textures, and colors. 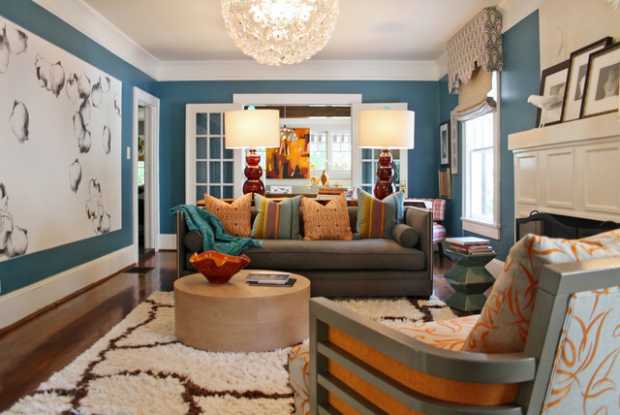 Rather than using one solid or print for living room furnishings, be bold and experiment. Chairs upholstered in a coffee and cream geometric print, look sensational paired with a cream colored sofa and bright patterned throw pillows. Place a little table on a muted area rug and put pottery in coordinating hues on the table for emphasis. Paint drab, dark walls a vibrant, light shade. Bright colors like that can help make your kitchen appear larger than it is. You may also want to add new cabinets with glass doors or a high-gloss finish and coordinating pendant lighting to help give your kitchen personality. New window treatments, coordinating pillows and area rugs in a living space alter the appearance and create a different mood. If you love the furnishings and want to make subtle changes to your room, try something bold and different. You can choose how much you want to change. Updating your home can be as simple as adding new colored pillows or as complicated as remodeling your whole family room. That decision is completely up to you. 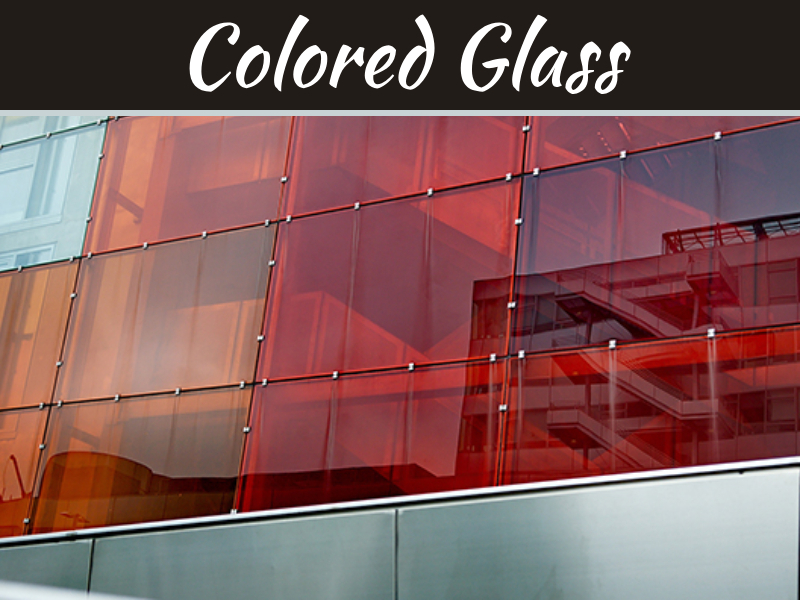 Changing the color of your walls is an inexpensive way to create a dramatic effect. Using a textured paint can create subtle changes that highlight the depth of the color. Depending on the paint you use, you can create a variety of textured finishes. It really is amazing how much of a difference some color can make. 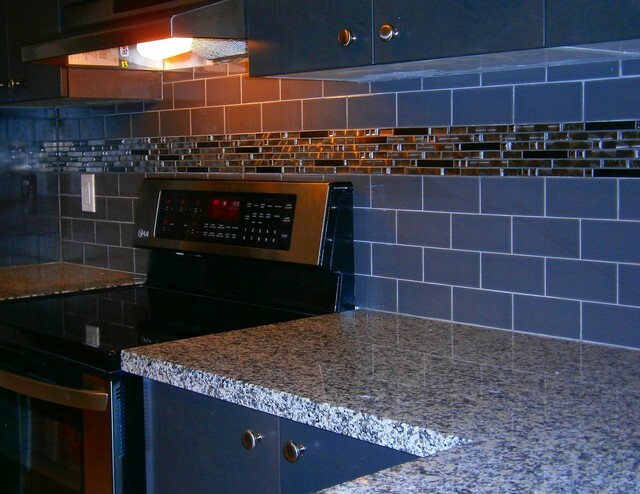 Bubble lights over an island and mosaic tile backsplashes highlight a contemporary kitchen. LED lighting in bright colors is a unique way to add light to a dark space. Outdoor lighting on your patio, deck, or along a path creates a festive atmosphere all year. Besides adding soft light, LED lights are energy-efficient. 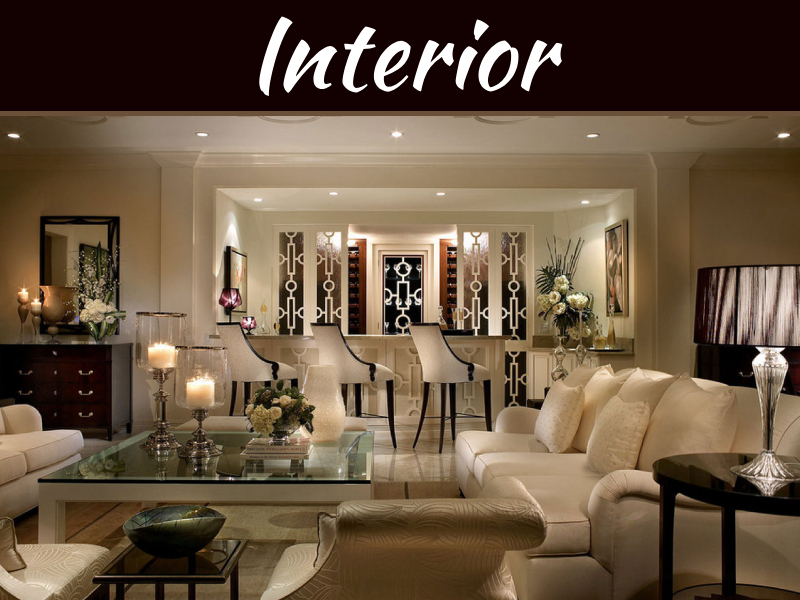 If you want to create a different look for any room in your home, an interior design firm can recommend paint and finishes, color schemes and fabrics, lighting, and all the small details that will complement the architecture and style of your home.